A new logo design for an asset management company. The company had merged with another asset management company and they and needed a new look for the new company. 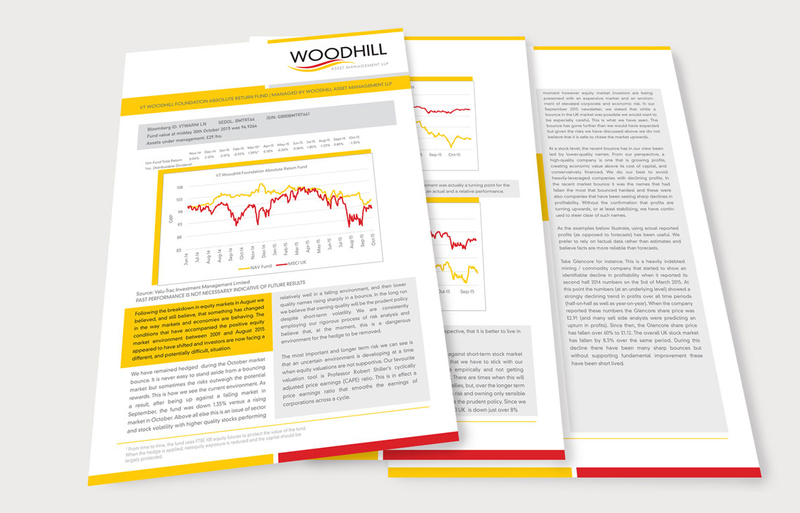 The brief was develop a new logo for Woodhill Asset Management, an investment company based in the UK. We had previously done and identity for them, but with a merge and name change a new identity was required. 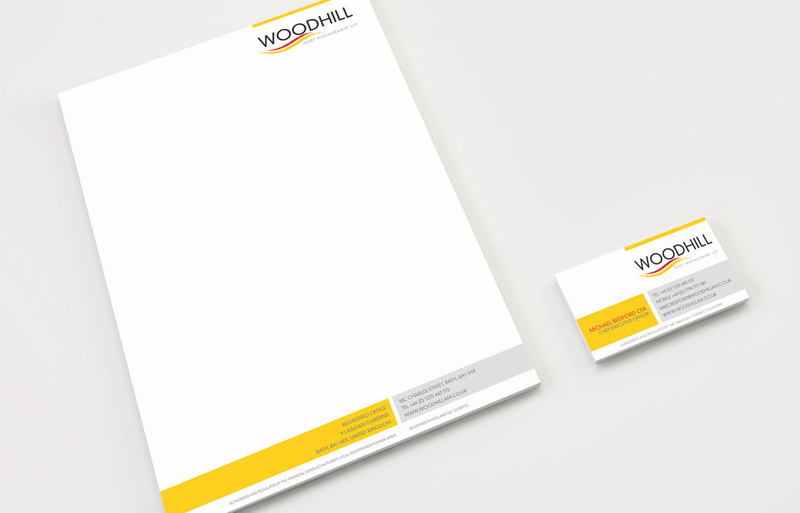 The logo was applied to a letterhead, business card, email and brochure design.